Fabco transfer case are ready to be shipped today anywhere you’d like. 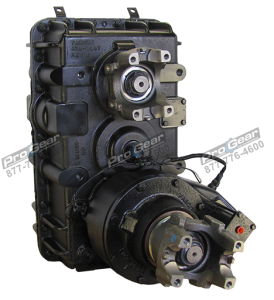 We can rebuild your Fabco transfer case and have it shipped to you anywhere in the world. 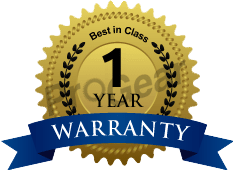 With a one year warranty, you can rest assured that your product will be covered and you will have a piece of mind on the road! Call today to have our experience work for you and help you along the way! 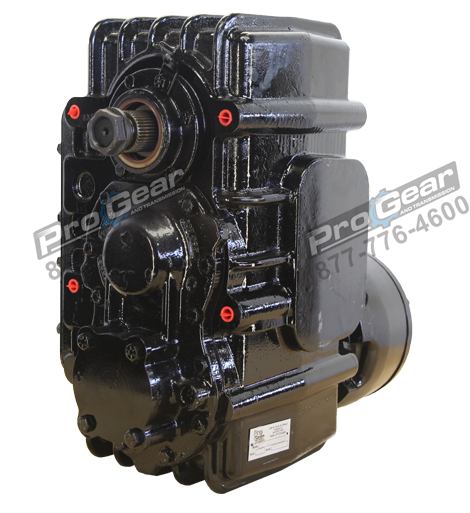 Rebuilt, new and used Fabco transfer cases – call today for parts, sales and service. 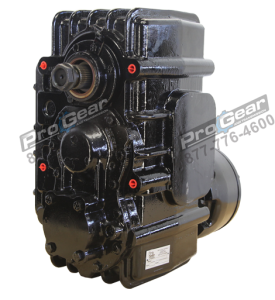 We also offer a complete line of remanufactured, new and used Fabco transfer cases as well as repair parts from rebuilt kits to overhaul kits. We are able to supply you not only with the finished product, but with any kinds of parts, accessories and service so you can be back up and running in no time! Do not hesitate to call us today and see what we can do for you. 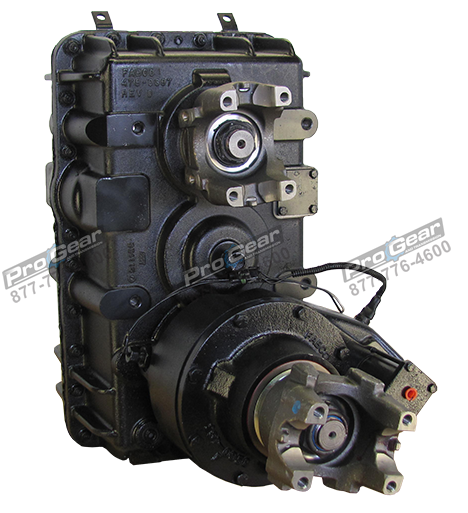 We can ship your transfer case today and we ship Worldwide. Hundreds of units in stock, new, used and reman. Most models ready to ship or deliver. 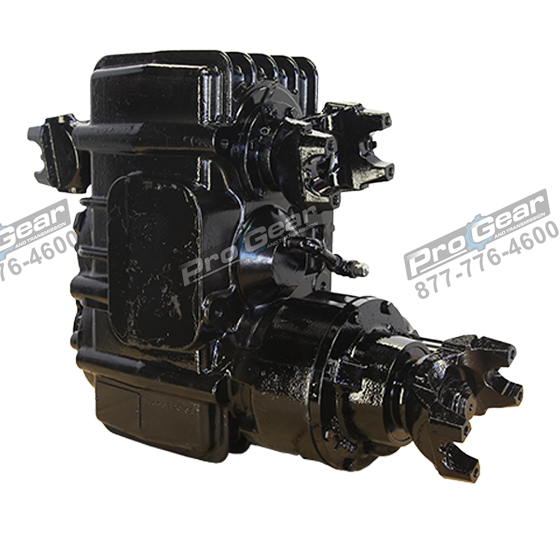 In addition to our large inventory of ready to ship exchange transfer cases, we also offer a premier rebuilding service of your Fabco transfer case we can pick up and deliver your rebuilt transfer case to any us city and worldwide. 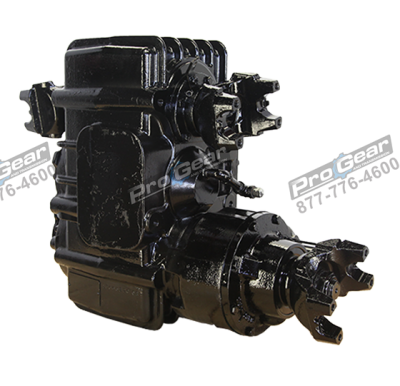 We can accommodate any need you have in upgrading or modifying your transfer case for your specific applications, Transfer Cases – Pro Gear can also handle any of the new technologies offered by Fabco transfer cases while rebuilding your unit. Our staff is here to help. Call today toll free 877-776-4600. Our experienced staff is standing by to help you with pricing, availability and shipping. In most cases we can ship your unit today. We ship to every city Worldwide. We are your one stop transfer case shop for parts sales and service. All rebuilt transfer cases are sold exchange. Core charges will apply and may be refunded in whole or in part upon delivery and inspection. All units will be subject to manufacturers core policy unless otherwise stated in writing.